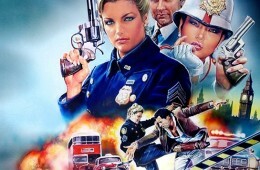 DUCK, YOU SUCKER! 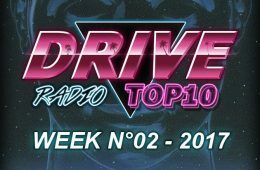 THE DRIVE RADIO TOP 10 IS COMING TO MOTIVATE MONDAY! 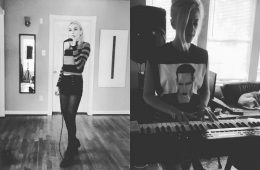 Music to make love to Monday by. 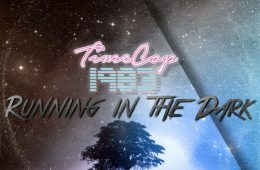 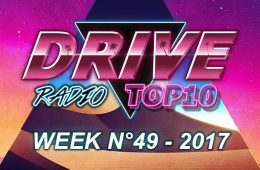 Week 43 of Drive Radio's ongoing electronic countdown. 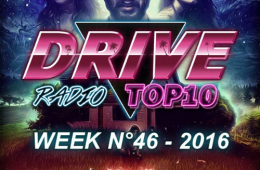 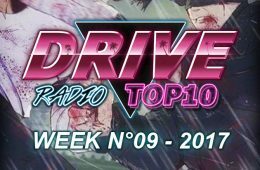 THE DRIVE RADIO TOP 10 RETURNS TO GIVE MONDAY THE SOUNDTRACK IT NEEDS! 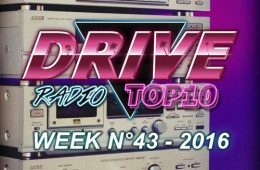 Presenting Week 50 of the Drive Radio Top 10!